The fourth generation of the Valtra T Series has been awarded the ‘Good Design’ award, in one of the world’s oldest design awards programme. Established in 1950, the Good Design awards were set up in Chicago by Eero Saarinen, Charles and Ray Eames and Edgar Kaufmann Jr. The awards are currently run by the Chicago Athenaeum Museum of Architecture and Design in co-operation with the European Centre for Design and Architecture. The programme covers new consumer products from all over the world, taking into account the design, functionality and innovativeness of different classes. Every year, the awards aim to honour the best industrial and graphic designers as well as world manufacturers for their design achievements. To win a Good Design award crowns the great success of the new generation of Valtra products, according to Kimmo Wihinen, the person responsible for design and user experience in Valtra tractors. “It seems incredible that the same products have won almost all possible awards in the past couple of years and, at the same time also proved to be bestsellers and highly recognised by our customers. 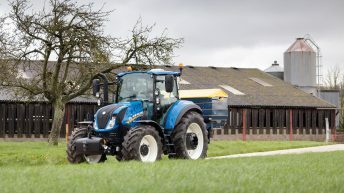 “Designing these products has been a tremendous effort in Valtra and, I personally feel it has been a privilege to be involved in the project from the very beginning. Without a great team spirit, courage to do things in a new way and with good partners, this would not have been possible. 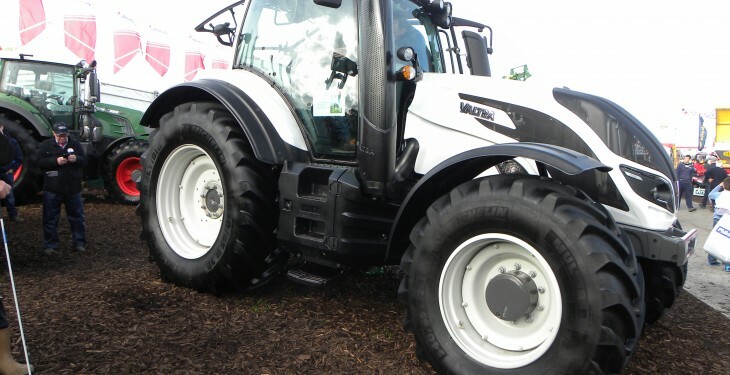 Making up part of the worldwide brand AGCO, Valtra is a leading tractor manufacturer in the Nordic countries and is also one of the most popular brands in Latin America. 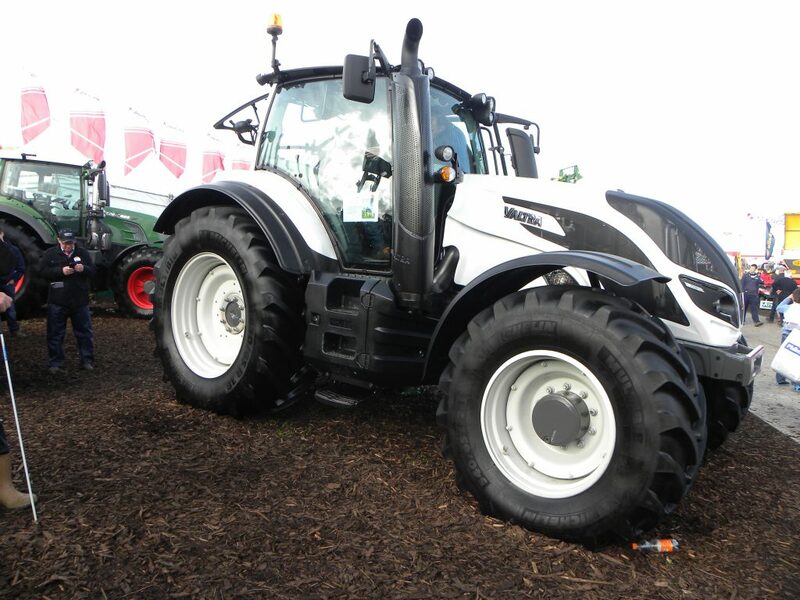 At the 2016 Good Design awards, the Deutz-Fahr 9340 TTV Agrotron was also recognised. The hall mark of the latest Deutz-Fahr tractors is the clear and decisive lines, high quality materials as well as the ergonomic design, according to one of the Italian design companies, Giugiaro Design. The manufacturers will have to wait until the officials awards ceremony in New York on January 27, 2017 to collect its award.